When Kat was forced to leave the only home she had ever known due to her brother’s secrets, she wasn’t prepared for what was waiting for her in Tennessee or the choices it would force her to make.Kat instantly knew she didn’t like Blake Reagan. He was cocky, stubborn, and infuriating. What Kat didn’t understand was why she couldn’t stop thinking about him or the way he made her feel. The last thing Blake expected was for Kat Archer to storm into his world and turn it upside down. 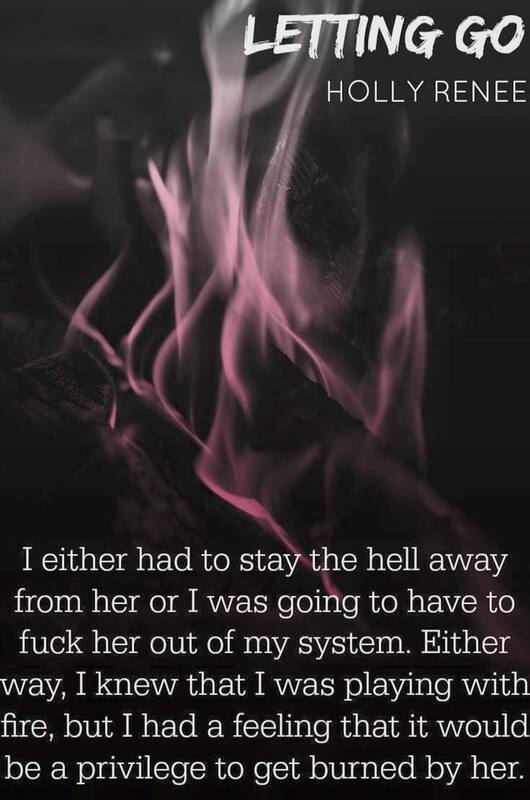 He thought he had her pegged from the beginning, but she destroyed everything he thought he knew. Blake was willing to fight to push his way into Kat’s heart, but she put up a wall at every turn as she clung to her past. If she stayed, she’d risk the only family she had left. If she left, she’d lose Blake and every piece of her heart that he’d managed to steal. Bookaholic, firm believer in grand gestures, and obsessed with happily ever afters. Holly Renee is the author of her debut novel Letting Go. During the day, Holly spends her time as a nurse, but once her shift ends, she falls deep into her passion of reading and writing. 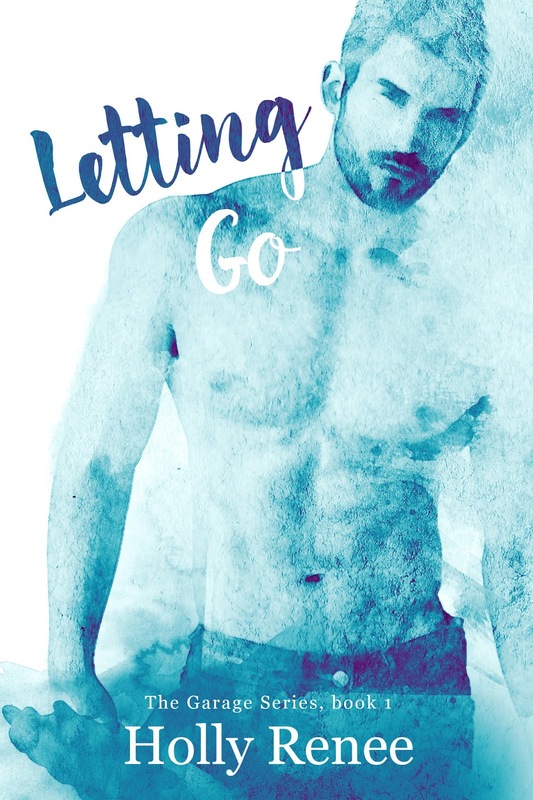 This entry was posted in Contemporary, Release Blitz, Romance and tagged contemporary-romance, Holly Renee, Letting Go, Release Blitz. I am a happily engaged mother of three and I absolutely love to read and write. Therefore, I am setting up a book blog in the hope to influence some readers out there!